Welcome to Care Bears Online. 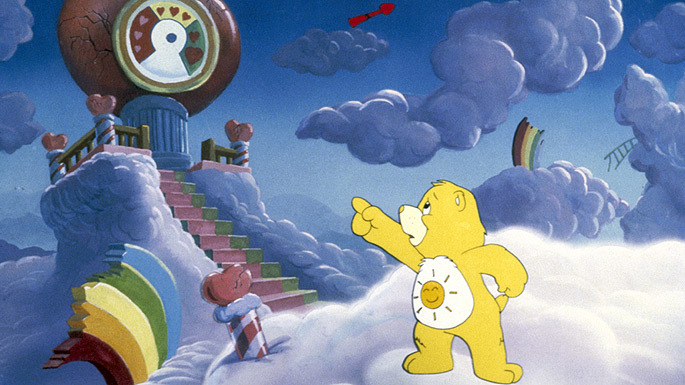 The original Care Bears fan site. It's been awhile and Care-A-Lot has seen better days, (as well as this site) Care Bears Online will be re-branding to something new and exciting soon, with the emphasis being on the original Classic Care Bears. Watch for a new site, new look and a lot of cool information and facts coming soon, dedicated to our favorite furry defenders of feelings from the 80's. This is a fan based site, dedicated to accurately preserving the original Care Bears series, documentation, nostalgia and facts.